Ari s tarted scouting in Cubs when he was 8 years old, after a family friend brought Ari to Bring a Friend night. Ari moved on to Scouts at 10, with Gary as his leader. 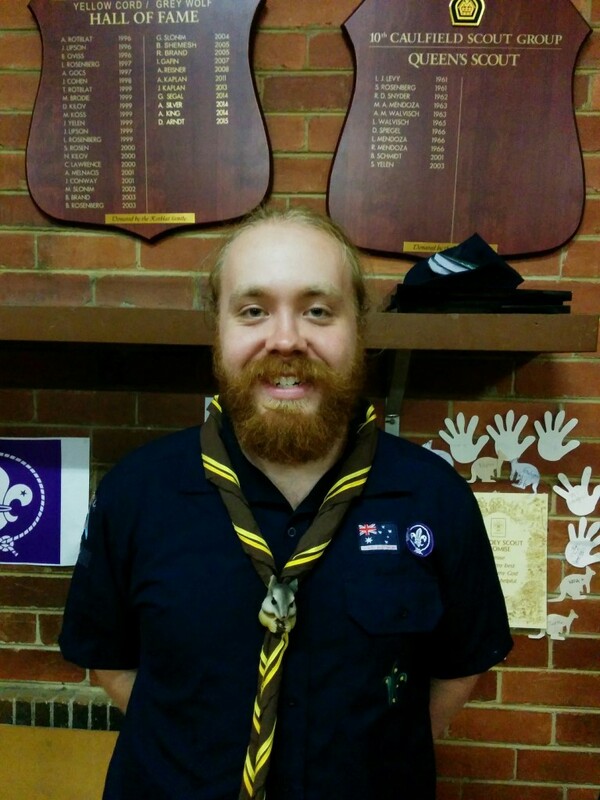 In scouts Ari became APL and PL for Kookas,as well as an AJPL on the 2010 Australian Jamboree in Cataract. At 15 Ari moved up to Venturers, where he attended a number of national and international events: The 22nd World Jamboree in Sweden, The Australian Venture in Tasmania, and the New Zealand Venture. He finished venturers at the start of year 12, and took some time off to study. After graduating Ari returned as a leader in training for the scouts section.